Here is a glossary of some acronyms, abbreviations, or vocabulary you may see in the community or right here in the Player Help Center. Beta A pre-release update, usually accessed by select players and devs only with the purpose of finding bugs/issues before the build goes live to all players. Bot An account run by automated actions, but may appear to be controlled by a real human. Clash A special event that provides buffs to specific combos. Must reach SFC rank in Arena to qualify. See More. Cycling Used to describe events which occur on a regular, repeated schedule. Example: "Rumbles are cycling. They occur every 3 weeks." Dev Abbreviation of the word Developer. Refers to just about anyone who directly contributes to how the game progresses and is maintained. OP As a noun, could mean Original Player or Original Post(er). As a verb, it could mean to 'over power.' As an adjective, it could mean 'overpowered' (very/too strong). SWOLE A limited release Challenge event requiring the training of Heroes for increased card buffs. More info. Troll As a noun: an anonymous, attention seeking online contributor (chat or forum), often overly negative, sarcastic and/or harassing of others. As a verb: to troll. VIP Literally means 'Very Important Person.' Usually refers to the VIP Pass: a purchasable, subscription item. Can also refer to the players who buy the VIP pass. 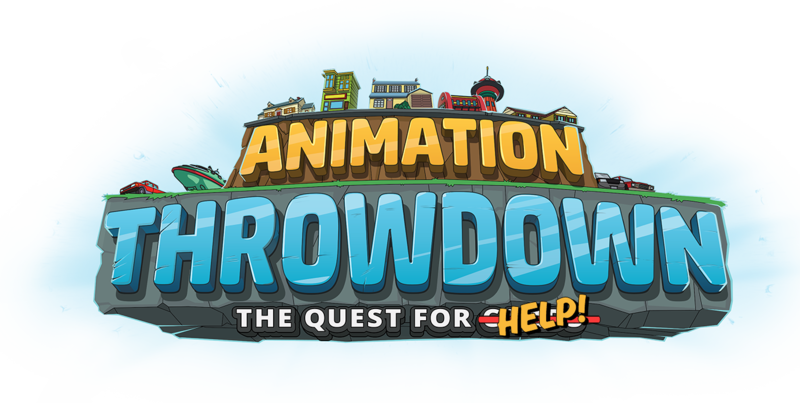 VIP passes in Animation Throwdown provide an Automatic Ad boost, 85 Gems per day and +10 Adventure Energy.